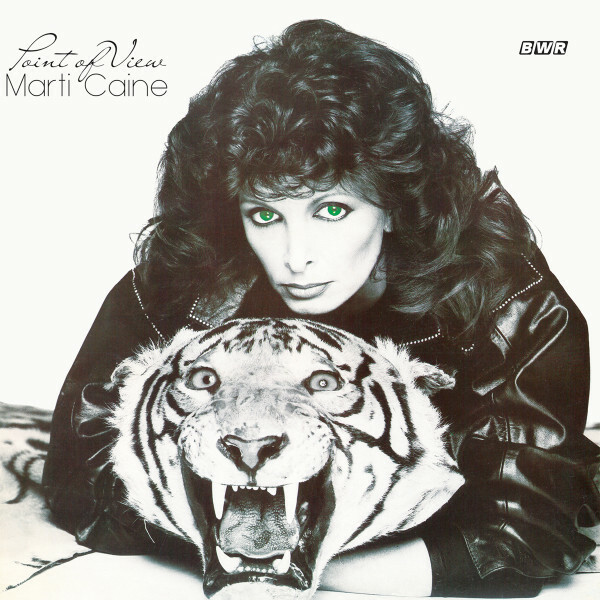 Marti Caine's infamous Point Of View is a groovy blend of slow-mo funk, dark disco and precise pop. Originally released on BBC Records in 1981, it has attracted a considerable cult following this century. Featuring expert liner notes written by Bill Brewster - perhaps the record's most notable champion - this lovingly curated release is limited to just 500 copies. The outlandish artwork - presenting a striking, green-eyed Marti treating a tiger to a headlock - has been faithfully restored and is arguably worth the price of admission alone. With access to the original tape transfers, Simon Francis sensitive mastering elevates the sound throughout and, as ever, it has been pressed at a reassuringly weighty 180g.